FIASCO’S “FOOD AND LIQUOR 2”. PAST CLIENTS INCLUDE ALICIA KEYS, TRAVI$ SCOTT, KENDRICK LAMAR, T.I. AND EMELI SANDÉ. 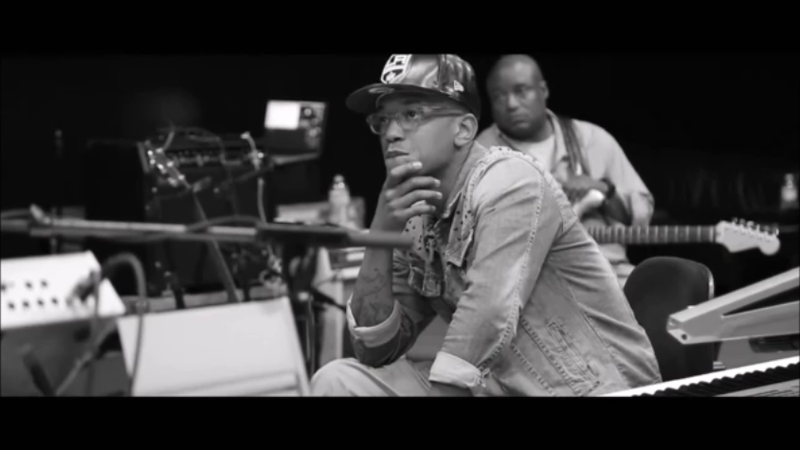 A TALENTED PIANO, DRUMS, GUITAR, AND PERCUSSION ARTIST, DOPSON IS CREDITED WITH CONSTRUCTING THE GRAMMY- NOMINATED CREW OF 1500 OR NOTHIN’. HE HAD OPPORTUNITIES TO WORK WITH SUPER-PRODUCERS JUST BLAZE, BRYAN MICHAEL COX, TEDDY RILEY AND TIM & BOB, WHICH GAVE HIM HIS FIRST SHOT AT PRODUCTION ON BOBBY VALENTINO’S SELF TITLED ALBUM IN 2005. THAT LED TO OTHER COLLABORATIONS WITH ARTISTS SUCH AS TYRESE. GRAMMY AWARD NOMINATED PRODUCER FOR HIS WORK ON MARSHA AMBROSIUS’ SONG “FAR AWAY” ALONG WITH HIS SIX SONGS ON LUPE FIASCO’S “FOOD AND LIQUOR 2”. PAST CLIENTS INCLUDE ALICIA KEYS, TRAVI$ SCOTT, KENDRICK LAMAR, T.I. AND EMELI SANDÉ. GRAMMY AWARD-WINNING R&B/POP SINGER-SONGWRITER, WHOSE REPERTOIRE INCLUDES THE RECORDS, “NO AIR” BY JORDIN SPARKS FEATURING CHRIS BROWN (OVER 8.5 MILLION COPIES SOLD WORLDWIDE), AS WELL AS NUMEROUS SONGS FOR SUCH ARTISTS AS RIHANNA, BRITNEY SPEARS, BRANDY, BEYONCÉ, TIMBALAND, DAVID ARCHULETA, USHER, P. DIDDY, AND LEONA LEWIS. 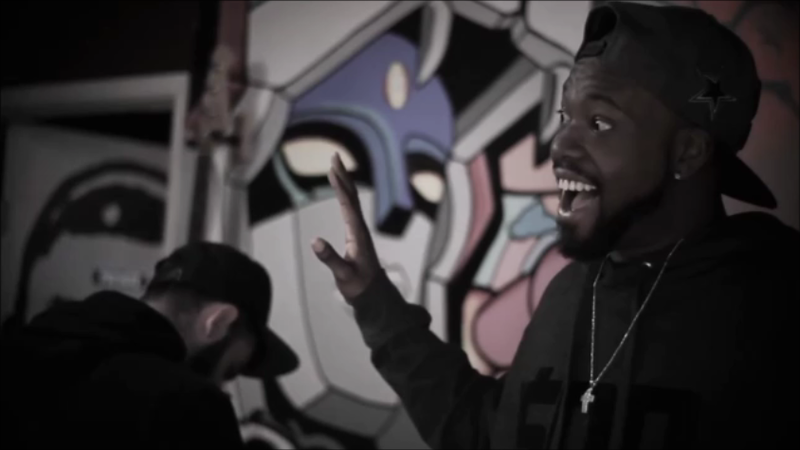 FAUNTLEROY RECENTLY JOINED FORCES WITH JUSTIN TIMBERLAKE AND PRODUCER ROB “ROB KNOX” TADROSS TO FORM THE PRODUCTION TEAM, THE Y’S. 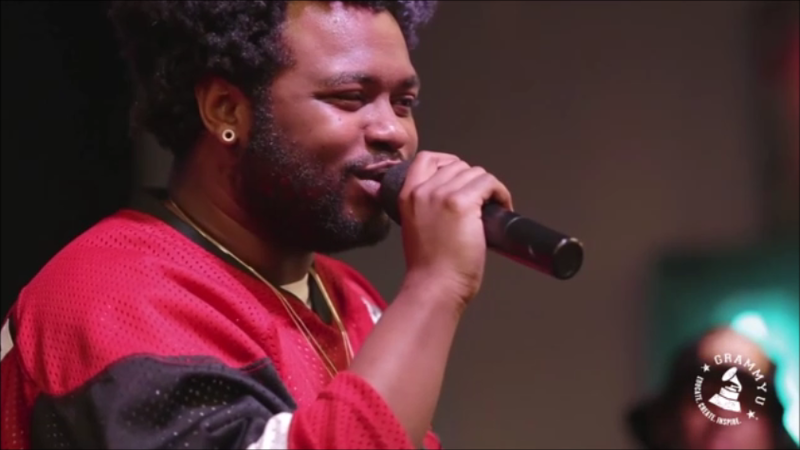 IN 2013, FAUNTLEROY RECEIVED A LARGE PORTION OF THE WRITING CREDITS ON JUSTIN TIMBERLAKE’S 20/20 EXPERIENCE, DRAKE’S “GIRLS LOVE BEYONCÉ”, JAY-Z’S MAGNA CARTA HOLY GRAIL. SONGWRITER, MUSIC PRODUCER AND MULTI-INSTRUMENTALIST WHO SHARED SONGWRITING CREDITS ON THE TWO GRAMMY-NOMINATED SONGS “YOUNG, WILD & FREE” AND “GRENADE.” HE JOINED THE PRODUCTION TEAM 1500 OR NOTHIN’. HE ALSO WORKS WITH OWN BAND CALLED GROOVY MANIACS. HE WAS A MEMBER OF THE CRIPS. HE BECAME A MUSICIAN AT 14 AND INITIALLY TOURED AS A BASSIST. HE HAS WORKED WITH TOP ARTISTS THAT INCLUDE BRUNO MARS, SNOOP DOGG, WIZ KHALIFA, CEELO GREEN, MARK RONSON, ALICIA KEYS, YOUNG JEEZY, LUKAS GRAHAM AND ADELE ON HER ALBUM 25. HE GREW UP IN A HOUSE THAT CONSTANTLY HAD MUSIC PLAYING, LISTENING MAINLY TO HIS MOTHER PLAY JAZZ. 1500 or Nothin’ is an American musical ensemble composed of record producers, songwriters, musicians and music videographers, formed in 2006, in Los Angeles, California. With headquarters located in Inglewood, California, 1500 or Nothin’ is composed of three internal divisions: 1500 Or Nothin’ Music, 1500 Or Nothin’ Video, and 1500 Or Nothin’ Ancillary. In 2006, 1500 or Nothin’ began to create “a variety of music genres including Hip-Hop Rap, Rhythm & Blues, Alternative Rock, Urban and New Adult Contemporary. The collective 1500 or Nothin’ has lent their writing, production or instrument skills to records for Justin Timberlake, Asher Roth Jay-Z, Kanye West, T.I., Bruno Mars and B.o.B.. 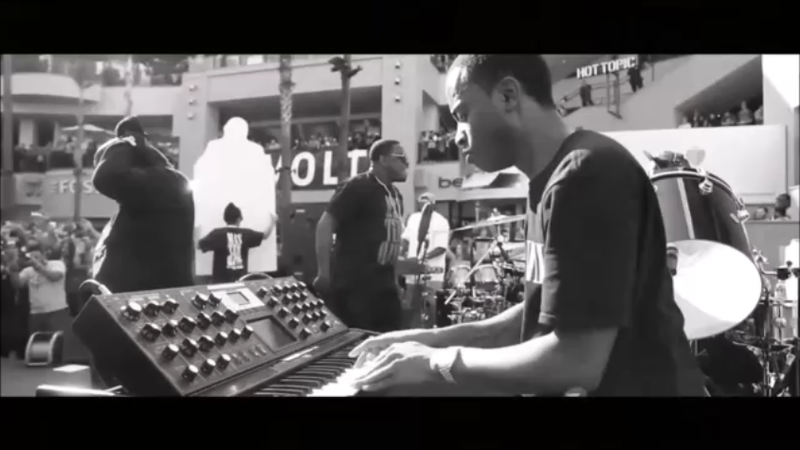 In addition, the 1500 or Nothin’ band or The Fifteen Hundreds as they are often referred to, are an 8-piece band that tours internationally and makes television appearances regularly with artists including Snoop Dogg, Lupe Fiasco, The Game, and Faith Evans. 1500 Or Nothin’ official members are Larrance “Rance” Dopson, Charles ‘Uncle Chucc’ Hamilton, Lamar ‘Mars’ Edwards, Brody Brown, James Fauntleroy, Kenneth “Bam” Alexander, Alexandria Dopson, Carlos ‘Los’ Mc Slain, Jeret Black and Rebekah Muhammad (Rose Gold).